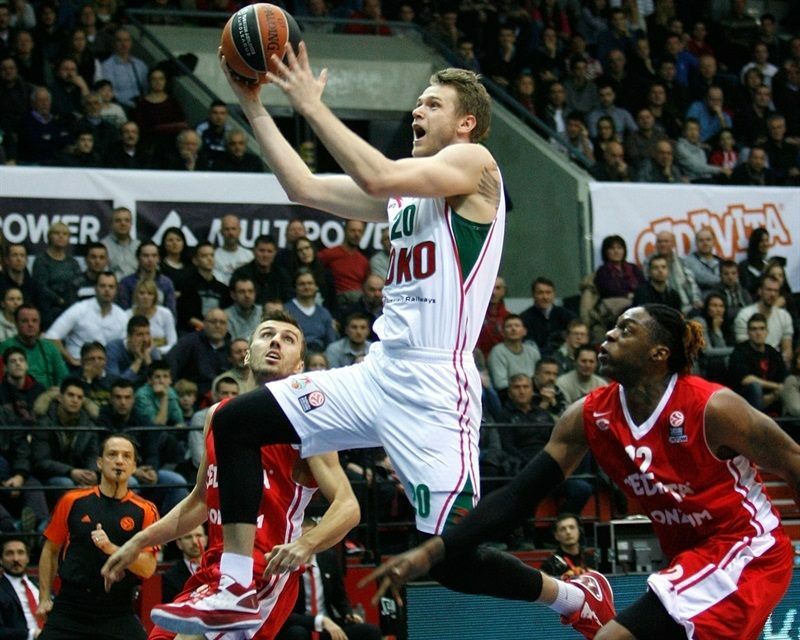 Delaney, Lokomotiv rule on the road in Zagreb! 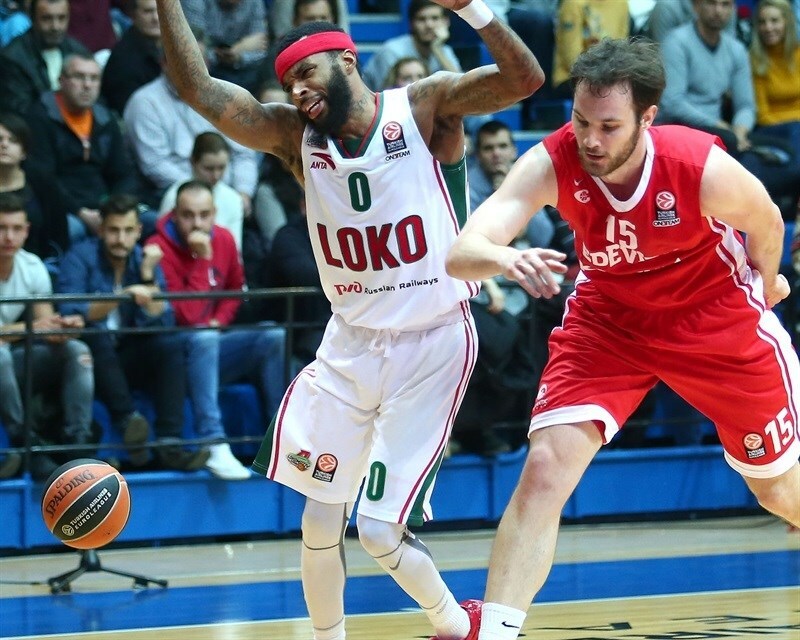 The first meeting ever between host Cedevita Zagreb and Lokomotiv Kuban Krasnodar was one to remember for the visitors and their leader, Malcolm Delaney, who dominated en route to a 75-89 victory to start the Top 16 in Group E. The road win confirmed Lokomotiv's status coming out of the regular season and Delaney's as one of the competition's top performers. Delaney posted career highs of 31 points and a 41 performance index rating, matching the second-best of the season so far. 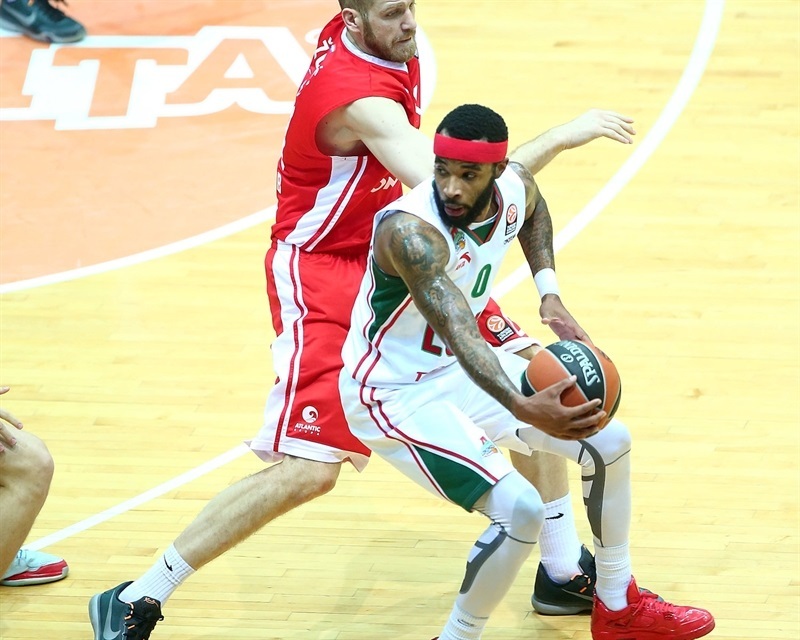 His 24 points in the first half pushed Lokomotiv to take over the scoreboard after Cedevita had led 27-22 early in the second quarter. Delaney was content to dish most of his 8 assists after halftime, with Chris Singleton heating up for 16 points for the winners. Delaney shot incredibly, too, making 6 of 6 two-pointers, 5 of 9 threes and 4 of 5 free throws. 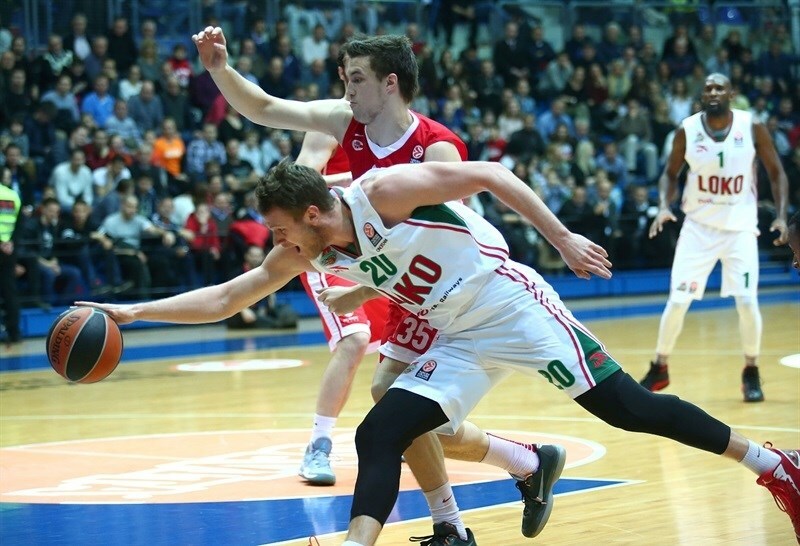 Ryan Broekhoff and Victor Claver added 9 points each for Lokomotiv. Cedevita got 14 points from James White, 12 each from Luka Zoric and Miro Bilan, as well as 11 from Jacob Pullen. Delaney hit 3 of 3 free throws to start the game for Lokomotiv, and though Luka Babic couldn't convert either of his for the hosts, White tied the score up with a single shot from the arc. 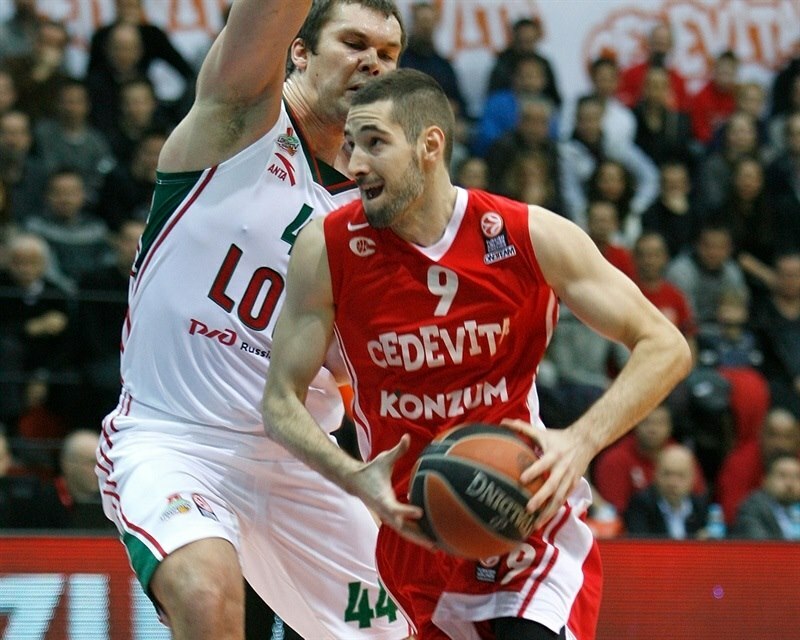 Babic put Cedevita ahead with a second-chance layup before Delaney fired in a triple to put Lokomotiv up 5-6. Bilan awoke with a three-pointer and then couldn't be stopped. As Delaney and Evgeny Voronov hit two-pointers in close, Bilan matched them and assisted Fran Pilepic for an open corner triple and a 15-10 Cedevita lead. Delaney was Lokomotiv's answer, with another triple, but Marko Arapovic continued Cedevita's dominance on the offensive boards with a put-back at 17-13. Delaney merely went to the corner and blasted his third triple to give him 14 points already. Pullen added free throws to the Cedevita lead before White stole and dunked in the open court for a 21-16 advantage for the hosts after 10 minutes. 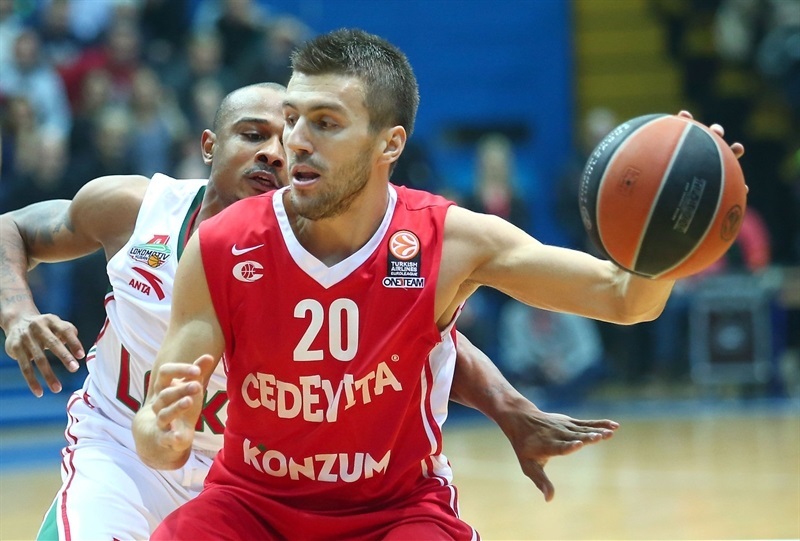 Zoric became Cedevita's sixth scorer with a baseline jumper before Delaney continued his run with another triple. Broekhoff now became just Lokomotiv's third scorer, drilling from the corner, to narrow the gap to 23-22. After a timeout, Zoric downed a dish from Nemanja Gordic before White made a second-chance basket count for a 27-22 lead. Delaney was unconscious still, burying his fourth triple before settling for a closer jumper to pull the visitors within 29-27. Broekhoff did the honors with his second triple of putting the Lokomotiv in front again, 29-30. After Singleton and Henry Walker exchanged 2 points each, Dontaye Draper blasted his first triple. And after Bilan hit in close, Draper was back with another shot from the arc, forcing a Cedevita timeout at 33-38. Arapovic got a basket back for the hosts, but Andrey Zubkov appeared at the arc to make Lokomotiv's 10th three-pointer at 35-41. White was able to match that with a layup-plus-free throw combination, and then Pullen split free throws to make it 39-41. Zubkov found Singleton for a dunk and again for an unlikely layup with a foul shot at 39-46. Sergey Bykov pulled up for a jumper and Lokomotiv's biggest lead thus far before Pullen found Arapovic for a layup. But even when a last-second shot fell out, Delaney's incredible half wasn't done, as he tipped in the miss to give himself 24 points and fix the scoreboard at 41-50 in favor of the guests. 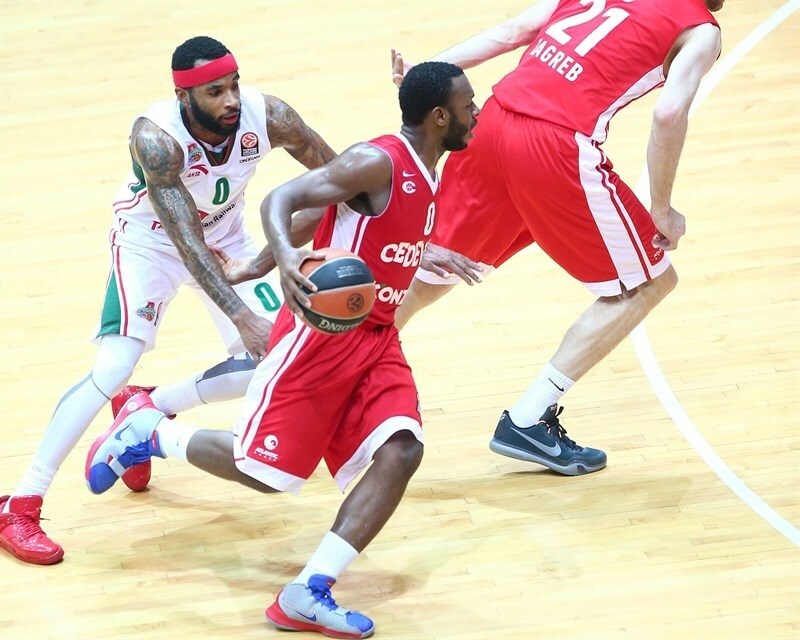 White's triple for Cedevita and a running hook shot for Claver of Lokomotiv got the second-half scoreboard rolling. Bilan hit 1 of 2 free throws before Pullen went full-court for a layup at 47-52. Anthony Randolph answered with a high-arching layup for Lokomotiv. Great ball movement by the visitors then found Broekhoff for a triple to make it 48-57. 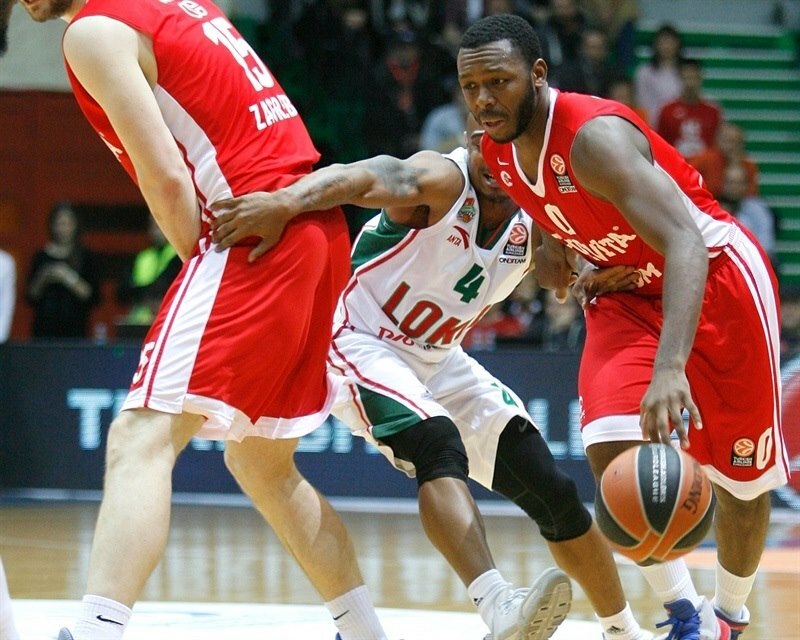 When Delaney zipped a pass inside to Claver for an easy basket, Lokomotiv had the game's first double-digit lead, 48-59, and Cedevita needed another timeout. Dzanan Musa hit a free throw for Cedevita and Pullen fed Zoric for a dunk, but Randolph matched the latter to finish a fastbreak for a 51-61 score. Delaney, quiet since halftime, banked in a jumper but Musa did him one better with a corner triple at 54-63. 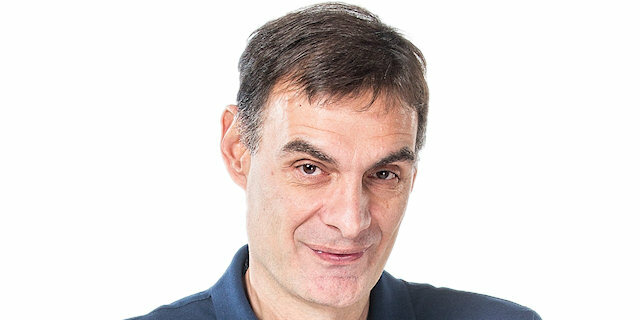 Gordic and Zoric connected for a nice back-door reverse layup as Cedevita pulled within 56-63 after 30 minutes. Zubkov settled down Lokomotiv by quickly scoring a triple and a two-pointer to open the fourth quarter, restoring a double-digit lead, 56-68. Pilepic found Bilan for a layup that Singleton matched with a baseline jumper before a steal sent Delaney ahead for a slam and a 58-72 lead. Walker spun for a fine basket in close then hit free throws that he drew with an unsportsmanlike foul on Zubkov. Singleton and Pullen hit dueling three-pointers before Voronov's free throws preserved the 12-point lead at 65-77. Delaney kept it going with a lefty layup high off the glass and a free throw, which meant that Pullen's three-pointer only got Cedevita within 68-80. Singleton put back a rebound and drilled a baseline jumper at 68-84 with 2:30 to play, leaving little doubt about the outcome except the final difference, 75-89. "Lokomotiv deserved this win. They are athletically very gifted and they were much quicker than us. We missed 11 free throws today and maybe we would have a better chance if we had executed our free throws better. We need to use this loss as a lesson. In our next game in the [Adriatic] League we will play against another Euroleague team, Crvena Zvezda Telekom, so we need to keep working hard. We saw today two different levels of the teams at this moment. Kuban played much better. They are much more athletic. We couldn't respond in any aspect of the game to them. We have to learn from this to practice better and be better in the next game. They are a very strong team. We weren't smart in our offense. We suffered from their defensive system. We had a lot of turnovers. So we have to learn from this." "This is a historic arena and we enjoyed playing here. Many great players played here and this was an opportunity for us to show our abilities. We didn’t exist defensively in the first half, but in the second one we started to play much better. 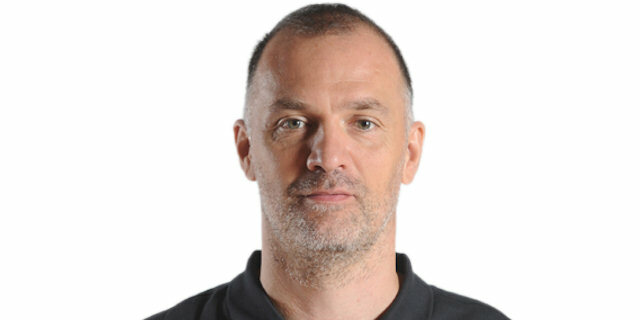 Every away game in the Euroleague is difficult and we must approach every game carefully." 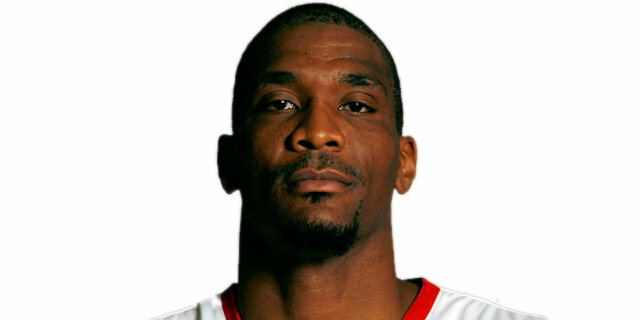 "Lokomotiv Kuban is one of the best teams in Europe. We didn’t play well enough on defense. 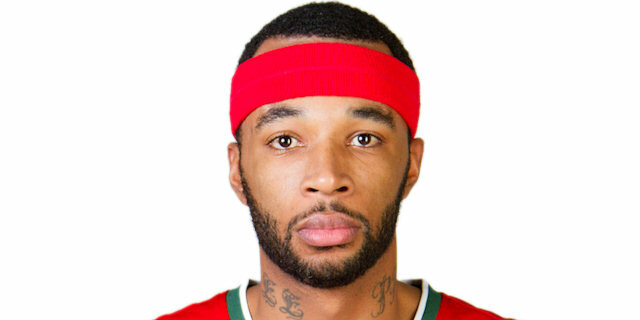 Malcolm Delaney is their best player and we didn’t play good defense on him. Compared to the regular season in the Euroleague, the Top 16 is another level of basketball and we need to play much better." "In the first half we didn’t play defense like we usually do, but we were better in the second one. I felt good today and I was aggressive right from the start. I played really good in the first half. The shots were falling in and I kept shooting. I am really happy because of this win."